Eat Fresh. Eat Local. Eat NYPO! We’re waiting for you! Come on by! 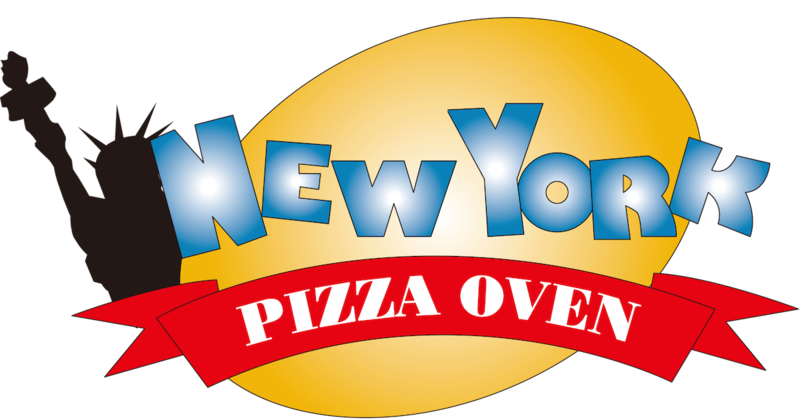 Welcome to New York Pizza Oven! We're conveniently located in the heart of Malletts Bay. Locally owned since 2011 by two lifetime friends and lifelong residents of Colchester that share a few of the same basic principles - To serve delicious food, handcrafted pizza, and to treat everyone that walks through the door like family. We have a commitment to quality in everything we do, whether it's for delivery, pick up, or dine in, come see what sets NYPO apart from the rest. Supporters of our local community and fundraising events - Eat Fresh, Eat Local, Eat NYPO!